Toptal was created by engineers. We are entrepreneurs, all passionate about growing our exclusive network of the top talent in business, design, and technology in the world. 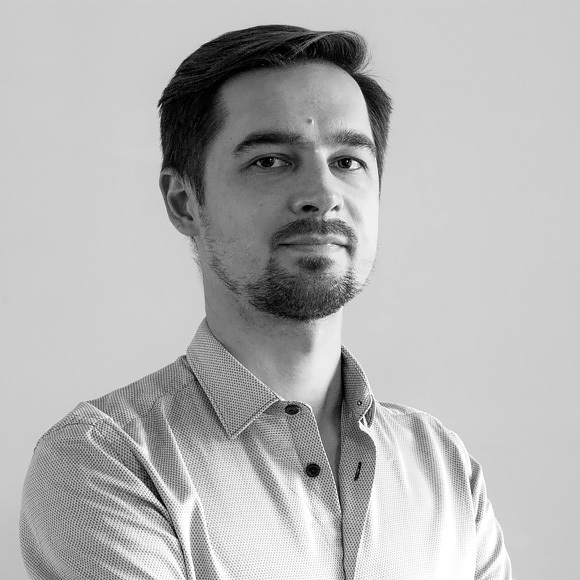 As Toptal’s co-founder and CEO, Taso manages Toptal’s core team of hundreds of team members distributed throughout the world, with a focus on innovation. Since Toptal was founded in 2010, Taso has led it to become the largest high-skilled, on-demand talent network in the world. Taso serves on the board of multiple organizations, advising on talent strategy and innovation for Fortune 100s and nonprofits. Taso has guest lectured at Harvard Business School, Wharton, and Oxford on talent management and entrepreneurship. As Toptal's co-founder and COO, Breanden drives Toptal's growth by building world-class teams and operational infrastructure spanning 40+ countries to meet the talent needs of Toptal's 10,000+ clients. 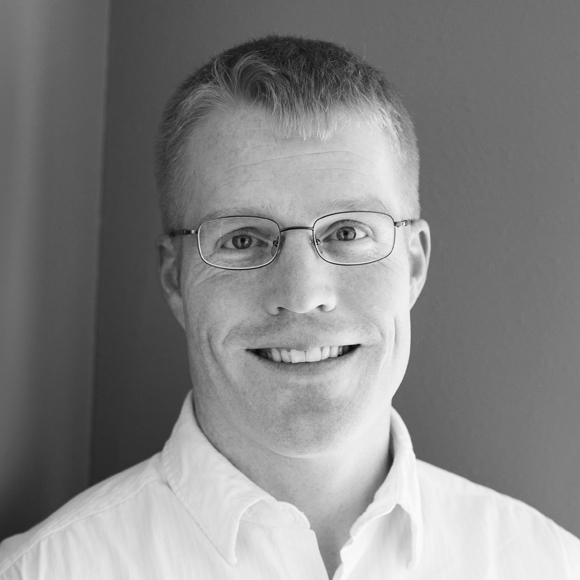 As a frequent writer, Breanden has published articles on leadership of distributed teams and hypergrowth company culture. Having been on both sides of the hiring equation as an engineer and team lead, Breanden combines his technical expertise and management experience to ensure that clients, talent, and team members at Toptal continually strive for excellence as the company rapidly scales. Breanden has a BSE in Chemical Engineering from Princeton University. As Toptal's CTO, Alexander is the technical leader of Toptal's 20+ core engineering teams, focusing on technical innovation across Toptal's state-of-the-art platform and associated products, including building a new programming language that powers Toptal's operational infrastructure and other architectural investments that are core to Toptal's ability to innovate. Alexander has an MA in Applied Mathematics and Physics from the Moscow Institute of Physics and Technology and has done further research in Computer-Human Interaction at the Institute of Control Sciences of the Russian Academy of Science. As Toptal's VP of Talent Operations, Martin ensures that Toptal clients get the right talent quickly and that all engagements are successful. He draws on his experience as a long-time engineer and system administrator at organizations like HP Enterprise Services, IBM Global Services, and Toptal to lead teams of hundreds of Toptal's core domain experts in finding, screening, and matching top talent to clients, according to their needs. Martin studied Software Engineering at the Universidad Nacional de Córdoba. As Toptal's General Counsel, Bill brings 20 years of corporate and private law experience as the leader of Toptal's legal team. Prior to joining Toptal, Bill served as General Counsel of Bottomline Technologies (Nasdaq: EPAY), a global business payments processing company, and as General Counsel of Plymouth Rock Assurance, a financial services and insurance group with $2 billion in assets under management. Before that, Bill was a corporate lawyer in private law firm practice with WilmerHale and Posternak, Blankstein, & Lund LLP. Bill is a graduate of Harvard and Harvard Law School and studied as a Rhodes Scholar at Oxford, where he earned his PhD in International Relations. As Toptal's VP of Product, Kleanthis drives the evolution of Toptal's platform and associated products, working closely with Toptal's operations and engineering teams to drive and support Toptal's hypergrowth by providing a seamless, on-demand experience for clients and talent. He specializes in digital talent networks, with a diverse background that includes working at Microsoft and as a Strategy Consultant at McKinsey, as well as with early- and late-stage startups and as a startup founder himself. He began his career as a software engineer, before transitioning to strategy consulting and finally to product management, leveraging technology and data to drive business impact. Kleanthis has a BS in Computer Science and an MBA from the National Technical University of Athens. As Toptal's VP of Enterprise, Michael is responsible for driving the rapid scaling of Toptal Enterprise by establishing processes, service offerings, and strategies to enable Toptal's largest global clients to successfully leverage our elite global talent network at scale. 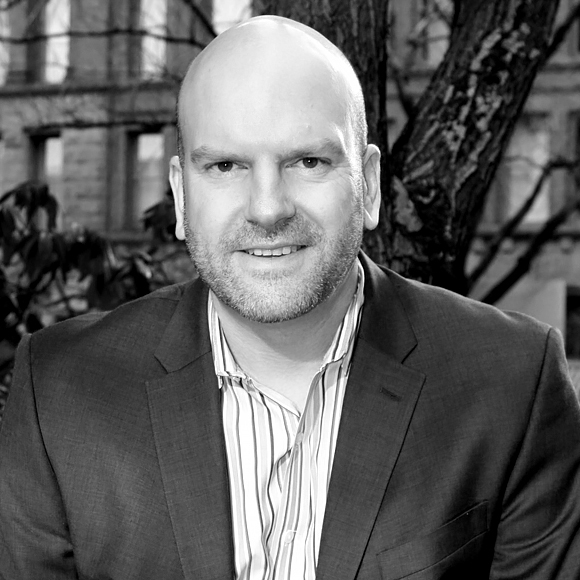 Michael has crafted enterprise solutions and built global teams for clients across a wide range of industries through a career in consulting and entrepreneurship, with leadership positions at Slalom Consulting and Accenture, where he helped establish a scaled Business Process Outsourcing model that grew into a very successful business unit. Michael has a BS from the University of Michigan and an MBA from the University of Colorado Leeds School of Business. As Toptal's VP of Growth Marketing, Gabriel drives Toptal's global marketing strategy. 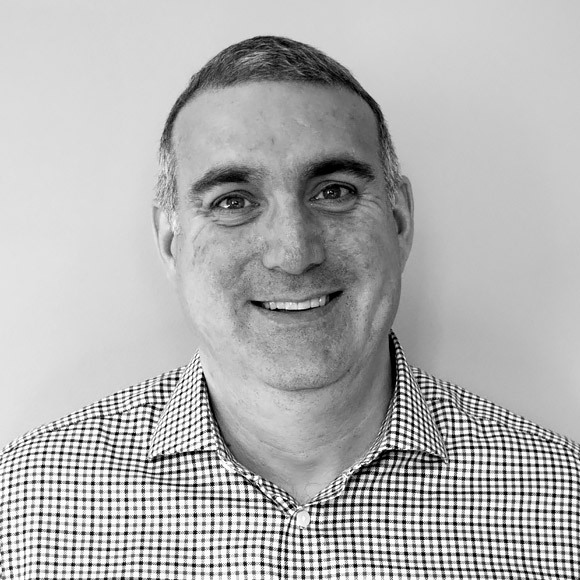 Gabriel leverages his background as a management consultant and growth executive at companies such as Facebook and InsideSales.com to lead a customer-centric team that helps leading organizations discover and understand how to find the world's top on-demand talent. 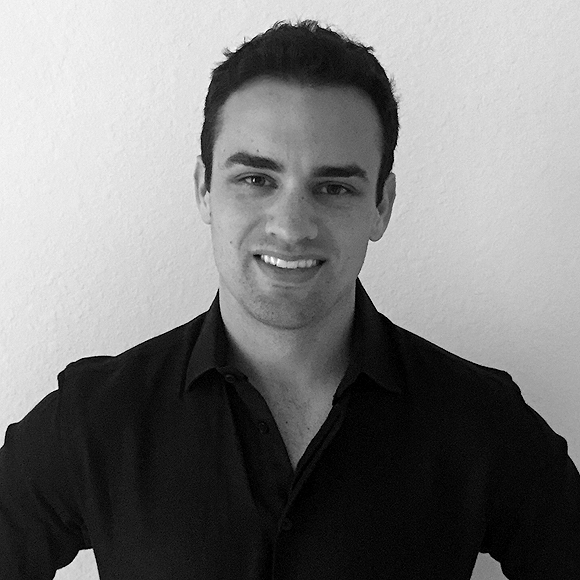 Gabriel has MS degrees in both Industrial Engineering and Data Analytics, as well as an MBA from Stanford Graduate School of Business. As Toptal's VP of Design, Jin leads one of the world's largest fully distributed product and brand design teams, building the processes, quality standards, and team necessary to support world-class design, at scale, in a 100% remote environment. Jin has been a design leader for over a decade, including most recently as a Creative Director and Design Manager at Stack Overflow. Jin studied Computer Engineering at North Carolina State University. As Toptal’s VP of Events, Keith builds curated, high-end thought leadership events for Toptal’s clients, experts, and core team, centered around topics like the Future of Work and the Talent Economy. Keith brings over a decade of experience in producing events for enterprise executives including most recently with Evanta, a Gartner company. Keith has created the world’s first commercially viable CMO Executive Summit as well as numerous private executive event series, specializing in executive community building, audience development, and sponsorship program development. 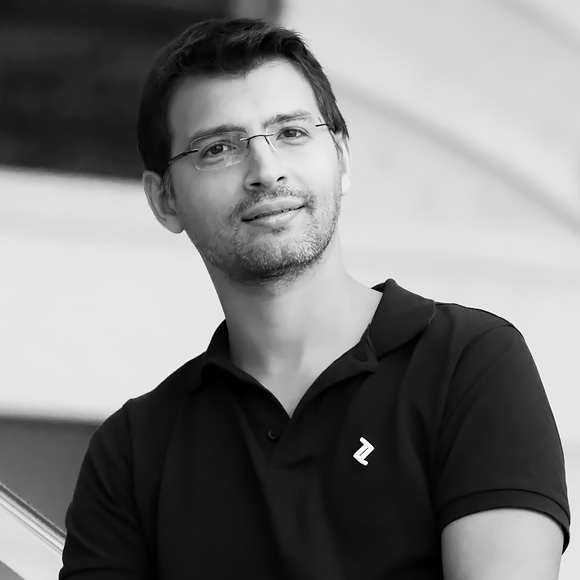 As Toptal’s VP of Operations, Dror leads Toptal's business operations team in working with functions across the company to build their strategic direction, execution frameworks, KPIs/analytics, and team structures, helping core teams evolve to support and drive Toptal’s continued growth. 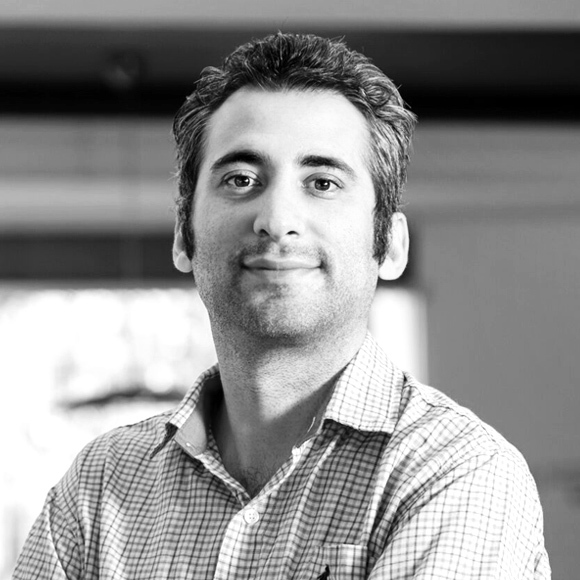 Dror leverages in-depth experience working within a range of Toptal’s operational teams to ensure best practices are surfaced, adopted, and evolved across the company. 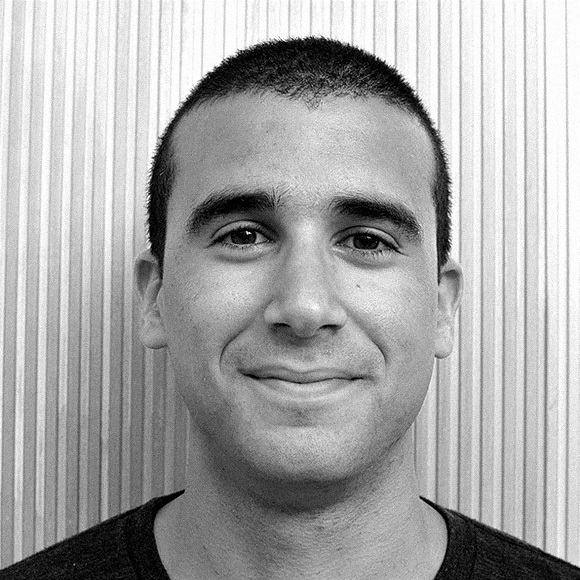 Dror has a BSE in Chemical and Biological Engineering and a minor in Computer Science from Princeton University. As Toptal’s Director of Community, Eryn leads the global Toptal expert community in sharing thought leadership at conferences and technical events, as well as through professional mentorship programs and online and offline expert-to-expert learning initiatives. 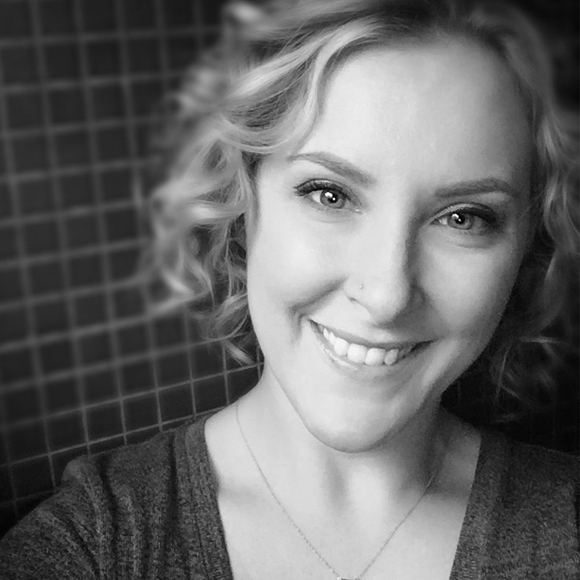 Bringing cross-functional operational experience from time spent at Sony and Mercedes-Benz, Eryn facilitates the organization of hundreds of Toptal events and conference keynote speeches delivered by Toptal experts each year, partnering with leading global conferences to connect them with the Toptal community. 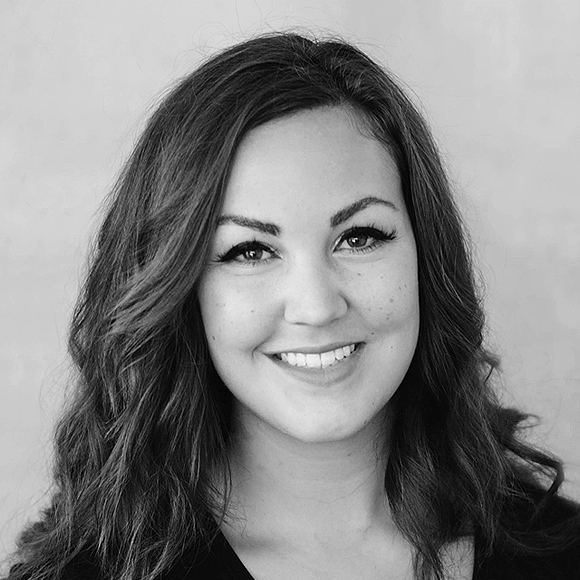 Eryn has a degree in Business Administration and Marketing, with a focus on experiential, quantitative marketing, and has been a speaker on the Future of Work at conferences around the world, including Moscow’s Open Innovations Forum. As Toptal’s Head of Client Experience, Sarah drives Toptal's commitment to world-class client services as the company scales, working hands-on with clients and Toptal’s operational teams to provide customized support to clients as their needs evolve. Previously the Director of Client Success at a Gartner company focusing on software advisory services, Sarah builds processes that ensure that the day-to-day operations of the Toptal service always keep superior client experience at the forefront. Sarah has a degree in Communications from Boston College. As Toptal's Head of Publications, Steph guides the strategy and operations of all Toptal Publications, leading a team of industry experts in researching and sharing the cutting edge of progress in the future of work, engineering, design, finance, project management, product management and more. 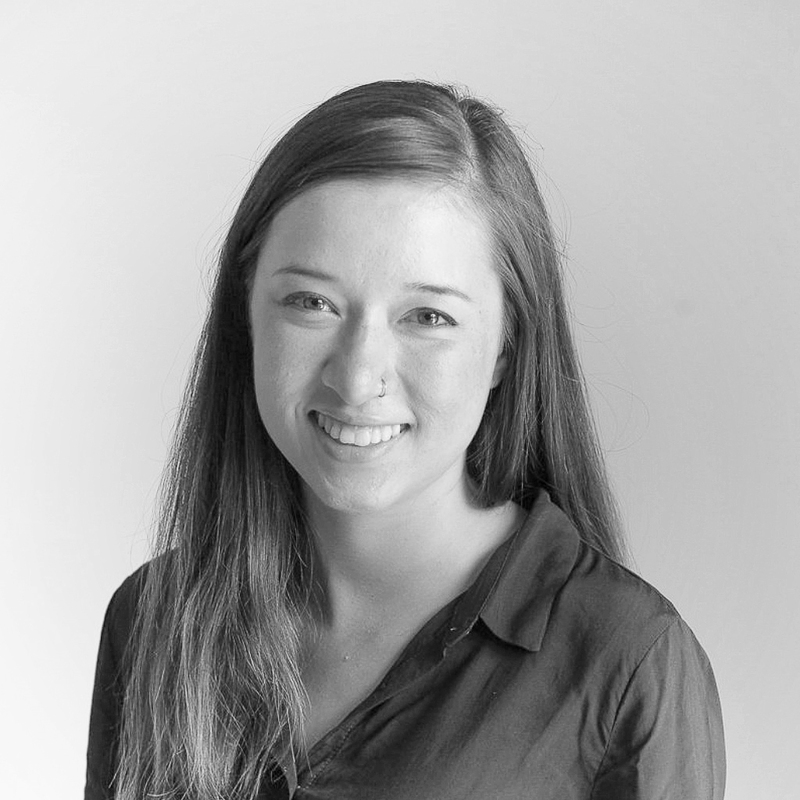 Steph brings in experience from her time in management consulting and in driving Toptal's rapid growth in the design industry. She has a Bachelor of Applied Science in Engineering Chemistry from Queen's University. Menlo Park’s famed venture capital firm, it has raised $2.27 billion since it was launched in 2009 and quickly grabbed a seat at the table in almost every new technology deal, with a portfolio of more than 90 companies that includes some of tech’s hottest names: Facebook, Twitter, Pinterest , Airbnb, Foursquare. Its exits include Groupon, Zynga, Instagram and, most notably, Skype.